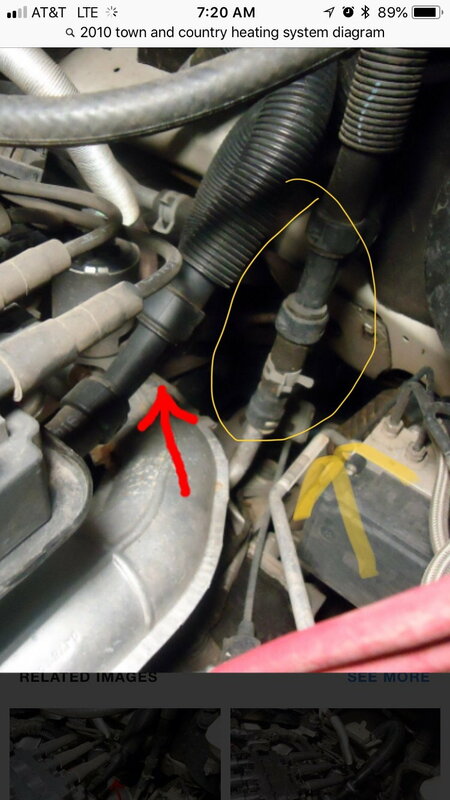 Please help identify the part in the yellow circle. Thanks! Can anyone identify the part name/number circled in yellow? It’s leaking and looks like it should be able to be purchased separately from the $100 unit. In my reading, it appears that the Y is the common issue. My y appears to be functioning well. Thank you for any assistance with the issue. Quick Reply: Heater return issue?